Since Battleborn launched in May, we have worked hard to bring you new features, characters, modes, and regular updates, some of which are a direct result of the community’s feedback. 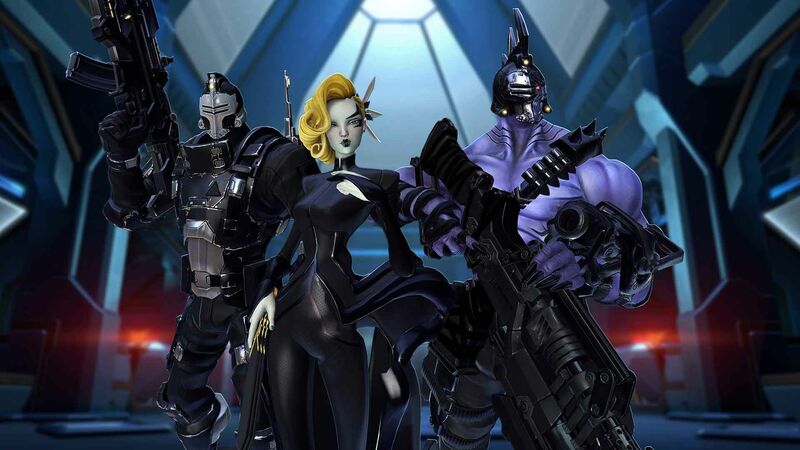 Although requested features, like training modes, are just now being implemented, they have long been a part of Battleborn’s plans and took time to develop. 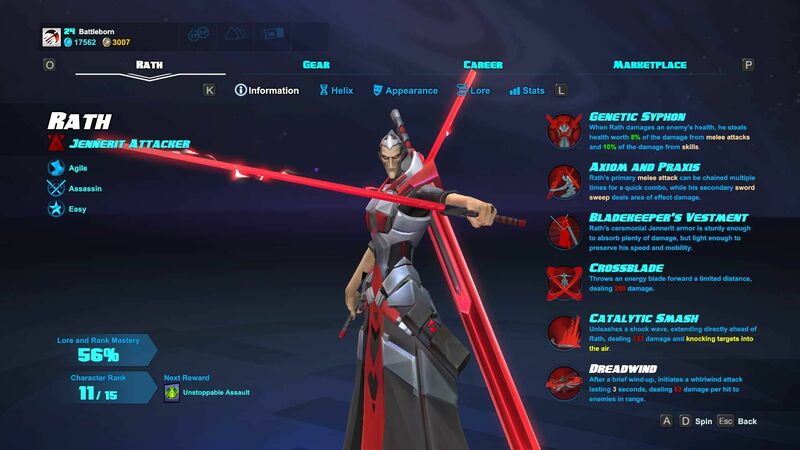 These features are an integral part of the new Battleborn player experience and characteristic of Gearbox Software’s genre-bending ingenuity. Battleborn is the most ambitious game ever for Gearbox, incorporating inspiration from a legacy of science fiction and fantasy, cartoons, comics, movies, and video games. Here at Gearbox Software and 2K Games, we are committed to improving Battleborn and creating the best player experience possible through ongoing updates. Like you, we are passionate about Battleborn and dedicated to our community. We are excited to bring you these new features and can’t wait to share even more upcoming content! We’ve added several new features to help new players learn the ropes in Battleborn. Whether you’re coming back for the second time or your two hundredth, we want to keep making the Battleborn experience fresh and exciting. Listening closely to your feedback, we made some big changes to vastly improve your experience. The Winter Update begins rolling out on all platforms starting at today, January 19, at 2pm PT (5pm ET). This is a massive update but it’s not all Battleborn has in store. Keep reading to see everything that’s already come to Battleborn. RECAP: WHAT’S COME TO BATTLEBORN SINCE LAUNCH? 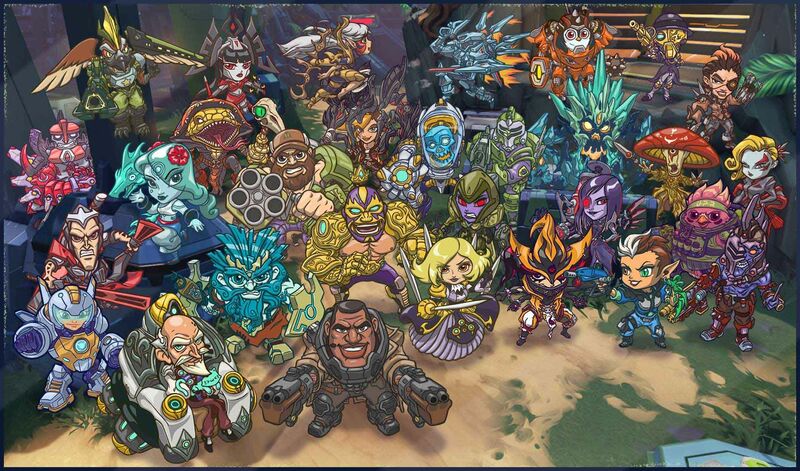 Five FREE new heroes – Alani, Pendles, Ernest, and Kid Ultra are already here and Beatrix early access begins today! That brings the total to 30 playable heroes for everyone who bought Battleborn. Three DLC Story Operations – “Attikus and the Thrall Rebellion” and “Toby’s Friendship Raid” are out now, “Oscar Mike vs The Battle School” releases today, and two more on the way! 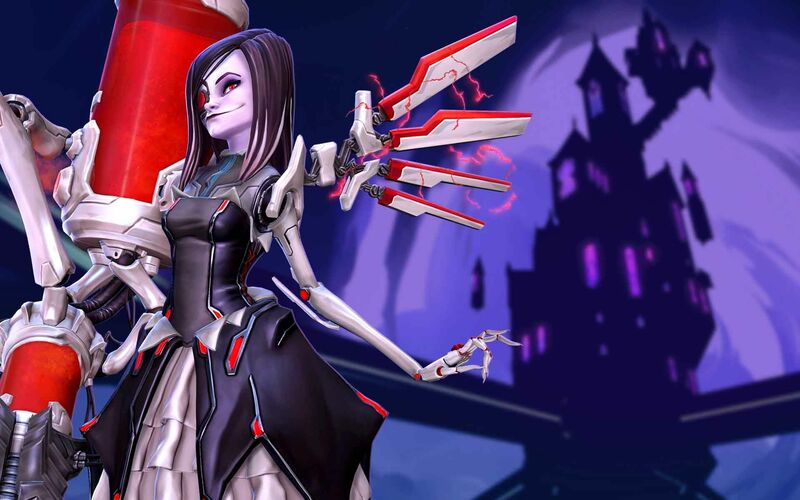 TONS of skins and taunts are now available for Platinum in the Battleborn Marketplace, including a brand new set releasing today: Medieval skins. If you already own Battleborn, snag the Season Pass to get access to the first three DLC Story Operations today, “Attikus and the Thrall Rebellion,” “Toby’s Friendship Raid,” and “Oscar Mike vs The Battle School,” as well as the next two Story Operations upon release. New to Battleborn? Dive in with the Battleborn Digital Deluxe edition to get access to “Attikus and the Thrall Rebellion,” “Toby’s Friendship Raid,” “Oscar Mike vs The Battle School,” the next two Story Operations, hero keys to unlock Battleborn 26 – 30, and of course the base game and all of the FREE content available to everyone who owns Battleborn. Stay tuned for the Battleborn Twitter, Facebook, YouTube, and Instagram channels for the latest news.